It has been a brutal winter in the eastern part of the country, and municipalities and individuals throughout the region are quickly running out of road salt, scheduled snow days, and patience. We can't do much about the problems with road salt or make spring come any sooner -- but we can shed some light on the issue of snow days. 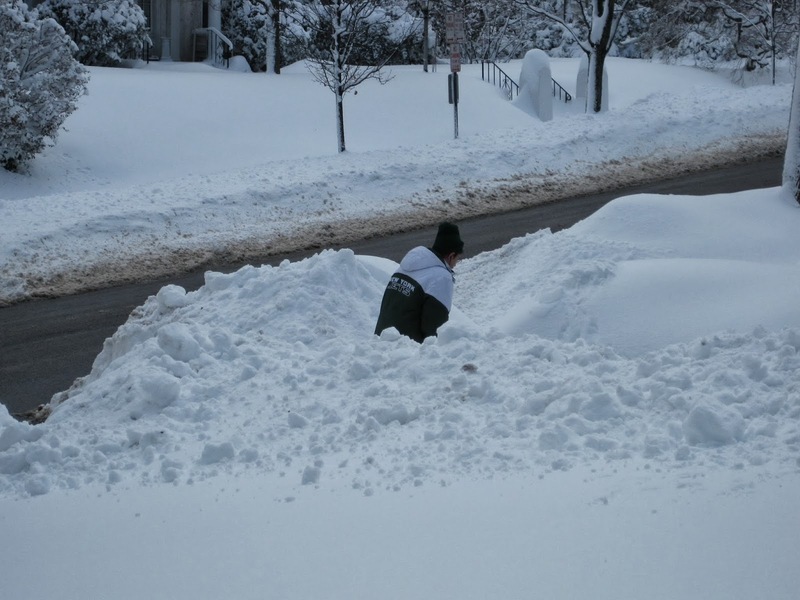 A recent article in Education Week cites a 2012 study from Harvard University that examined the impact of snow days on student test scores and found that having snow days, when school was closed, did not have a negative impact on students' test scores. What was a problem, noted the author of this study, was when schools were open but a large number of students stayed home. The study author suggested that getting all students "back on the same page" was more disruptive to learning than just missing a day or two of instruction. 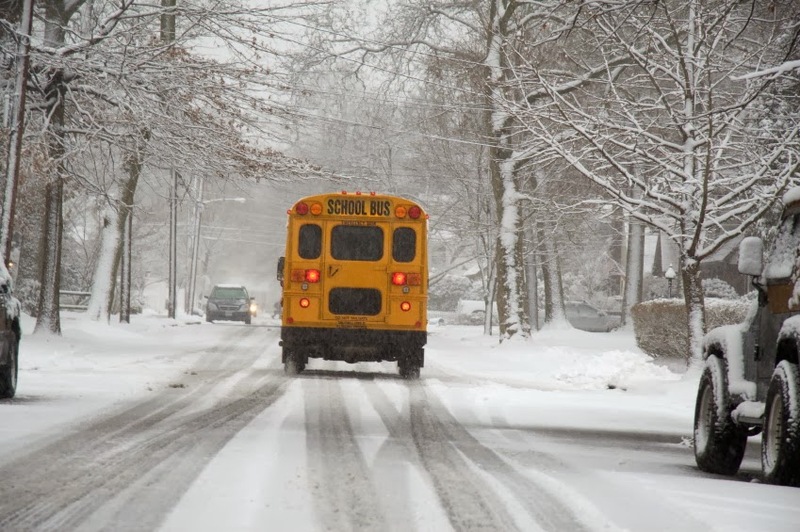 The results in the Harvard study counter those of a 2008 study of Maryland schools which found that unscheduled closings for snow or other reasons had a negative impact on student test scores, when contrasted to years in which there were no such closings. Some school districts are avoiding the snow day issue all together, especially for courses like AP classes, where a year end test will cover a set curriculum, regardless of whether the instructor was able to get to all the material. Districts are holding virtual classes and teachers are informally posting material online so that students can continue to make progress despite school closures. A New York Times article from last week noted that New York State does not permit school districts to use virtual school days in place of actual days when calculating the number of days students must attend class each year. Furthermore, in school districts elsewhere where virtual learning is used (some of which began during long term Superstorm Sandy closures), making sure all students have access to computers and internet connections is a key consideration. Still, in an era when many adults are able to work from home remotely when weather is a problem, it may be time for schools to catch up with the workplace.